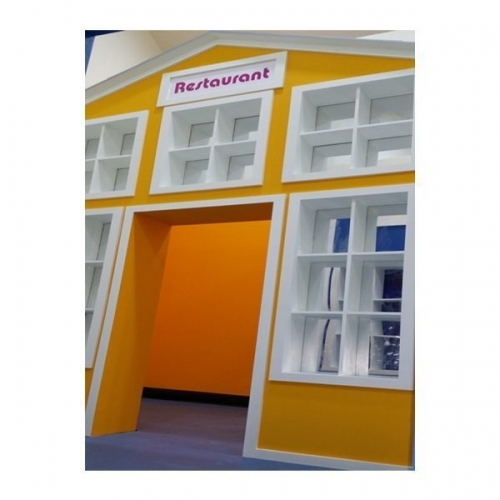 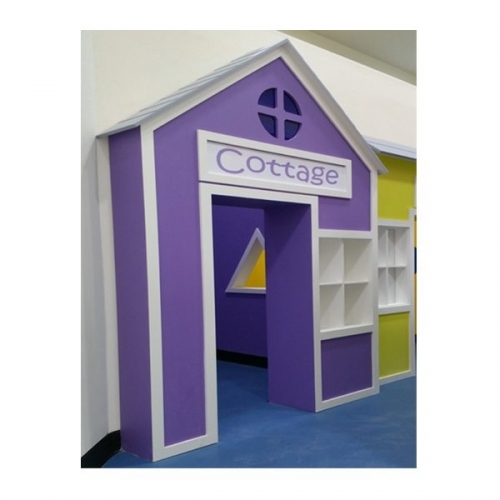 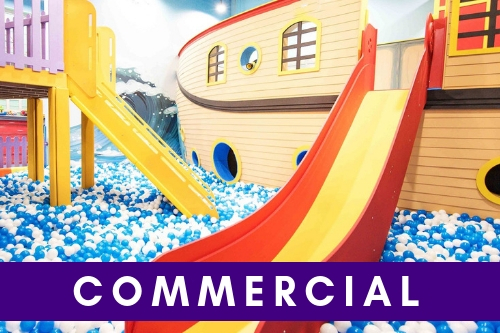 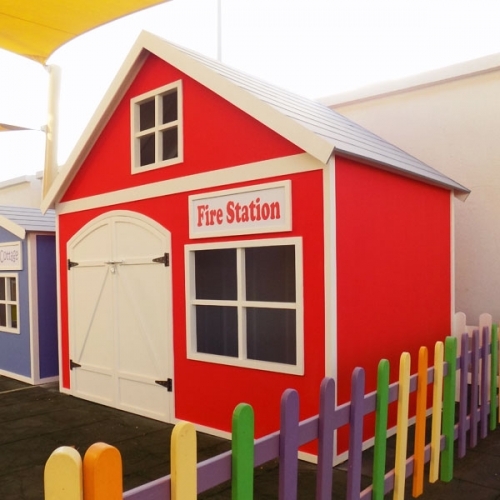 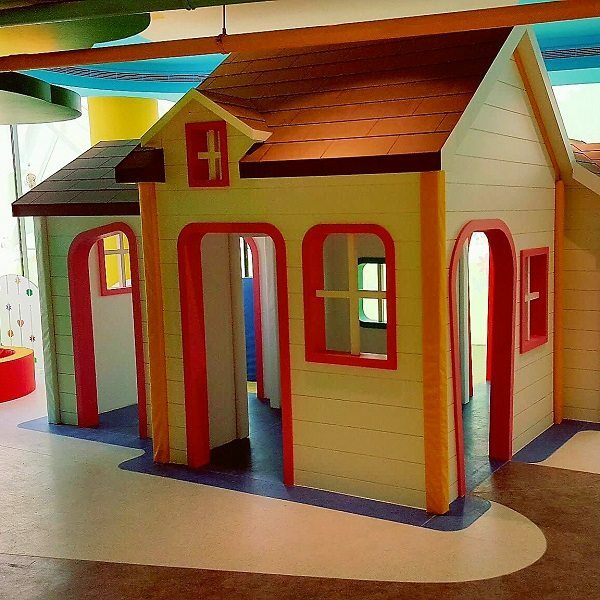 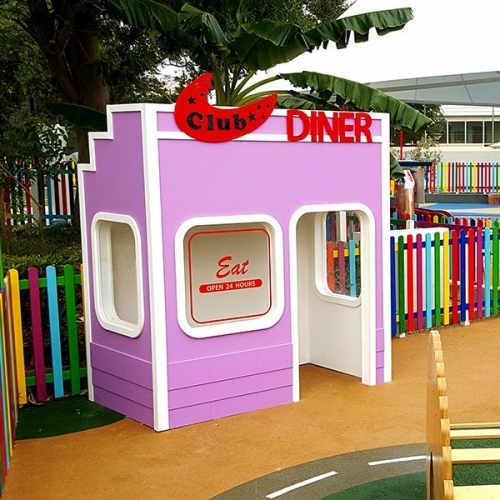 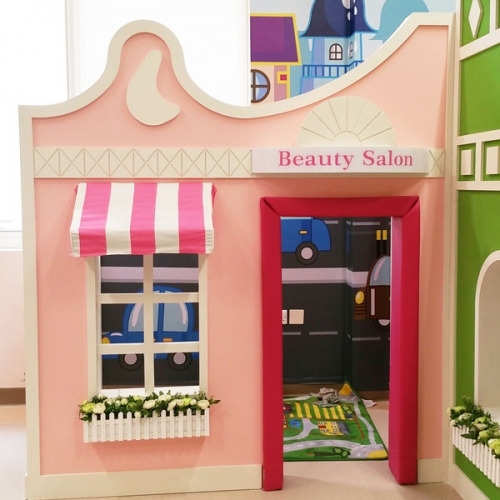 The Moon Kids Role-Play House gives the children the opportunity for small world role play. 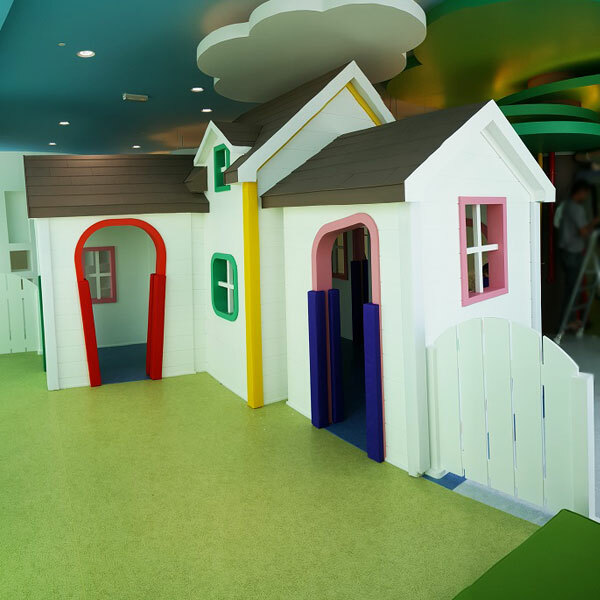 They can generate new dramatic play ideas they would love. 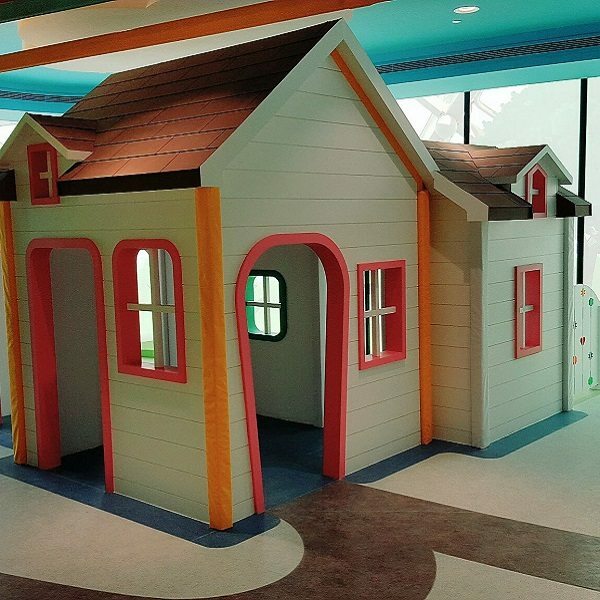 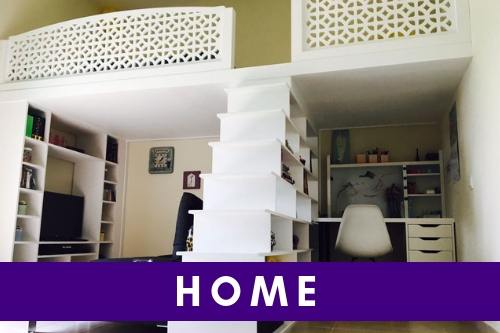 With a great view, this spacious playhouse can be a site of many wonderful adventures.